Making the world a better place for riding has always been at the heart of everything QBP does. Even in the early years, QBP’s advocacy efforts, while informal, were an integral part of the QBP mission, stemming from QBP Founder Steve Flagg’s outlook on running a company and on life. As the company grew, so did our ability to give back to our communities, and our industry. One big step was hiring Gary Sjoquist in 1998 as the bike industry’s first full-time bike advocate. 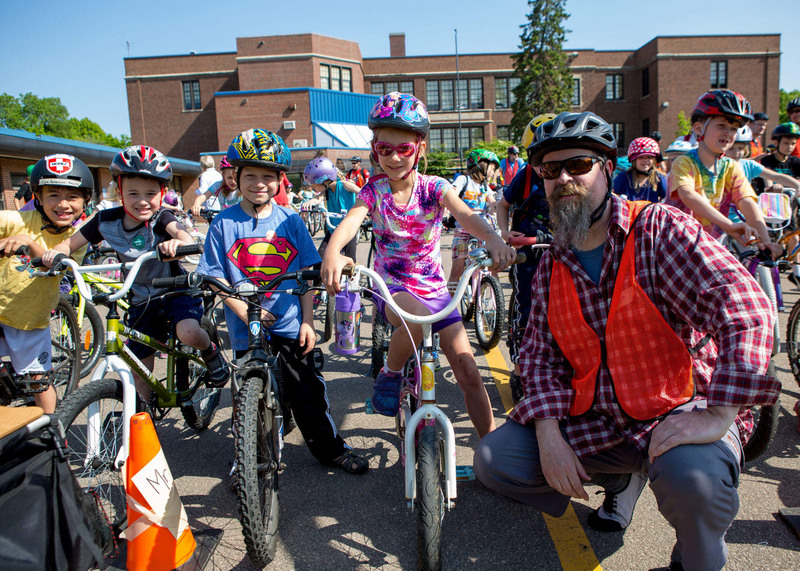 Working on projects like the Cuyuna Mountain Bike Trails and lobbying for things like safer bike routes and funding for bike-related infrastructure, Sjoquist pushed QBP’s advocacy efforts in a more focused and meaningful direction. Each year, employees receive 12 hours of paid time to participate in volunteer work with local non-profits. Through this program, employees have done things like serving food with Loaves and Fishes, and working on bikes with Free Bikes 4 Kidz. 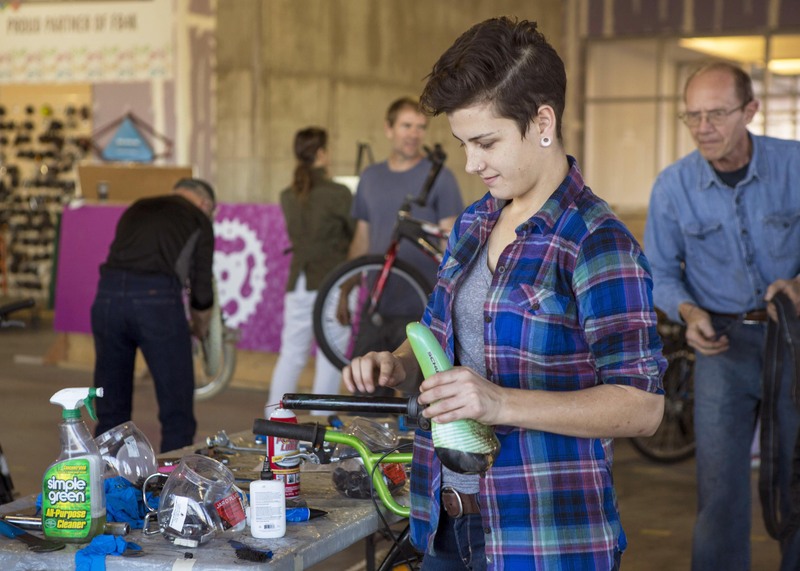 Through the donation of tools, funds, volunteer hours, and assistance in grant writing, QBP has gotten involved with a variety of grassroots organizations from community bike shops to youth mechanic programs. 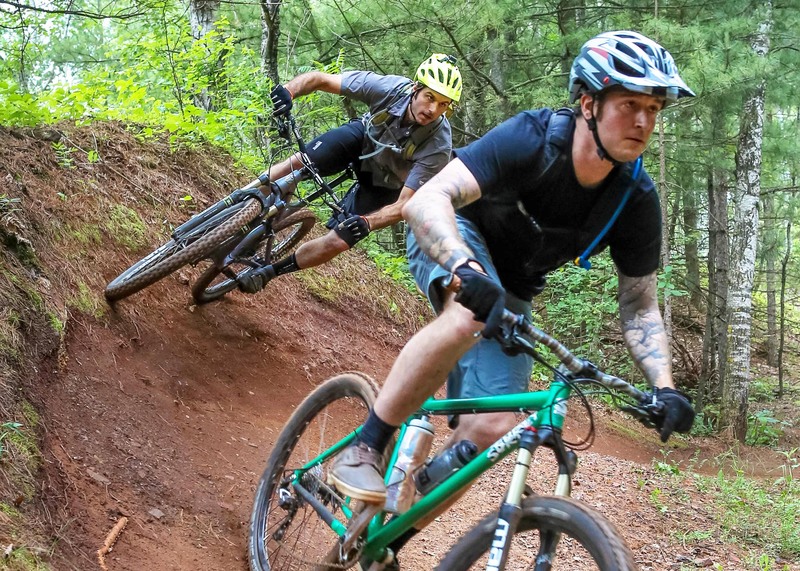 In 2008, QBP makes a key contribution in conjunction with IMBA to fund the construction of the Cuyuna Mountain Bike Trails. QBP employees participate in a letter writing campaign to gain support from their legislators and later assist in trail work. QBP donates $100,000 to Theo Wirth Park to create 4.5 miles of learn-to-ride trails for mountain bikers and a dedicated cyclocross course. 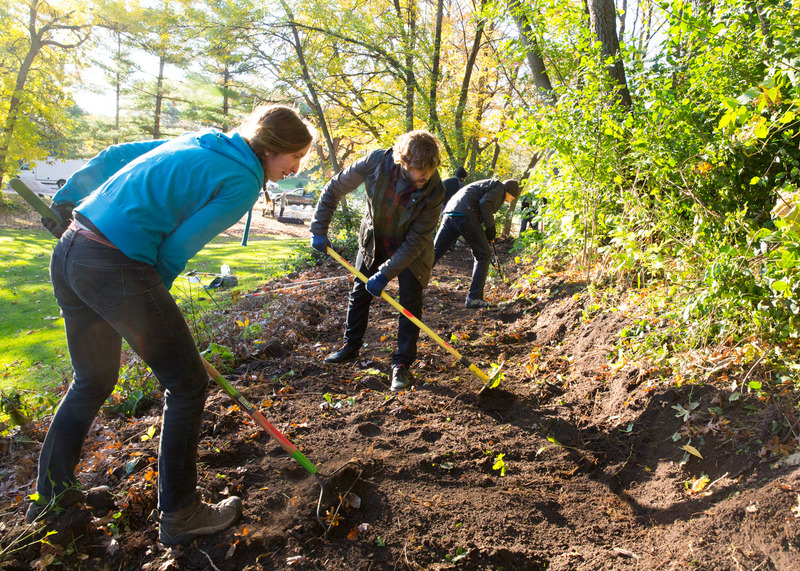 Employees take part in trail work. 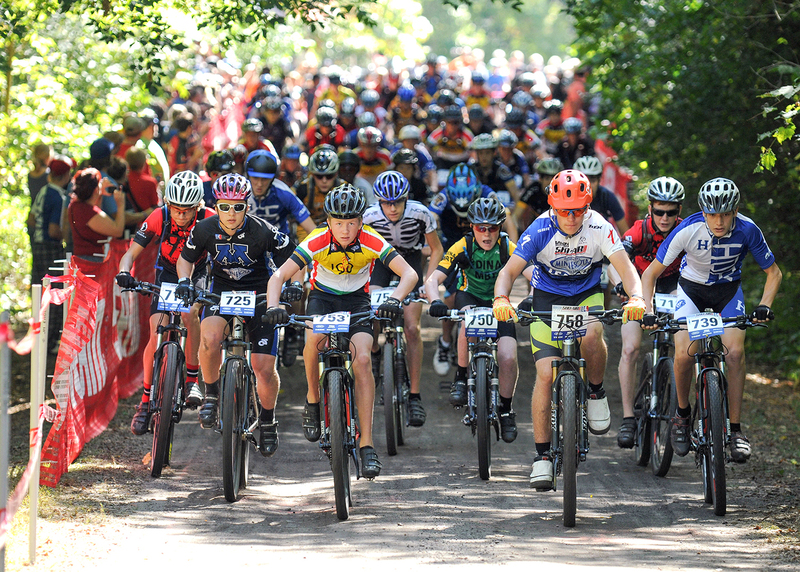 QBP works to develop a high school mountain bike league for Minnesota. Sjoquist works with NICA to launch the league with 155 student athletes participating in the first year (2012). As of 2017, that number is well over 1,000 student athletes. “When I first got involved in the industry, kids weren’t riding bikes as much, there was no gender or ethnic diversity, and nothing was being done about it. The industry’s focus was on selling. And I thought that we should focus on getting people on bikes,” explains Sjoquist. 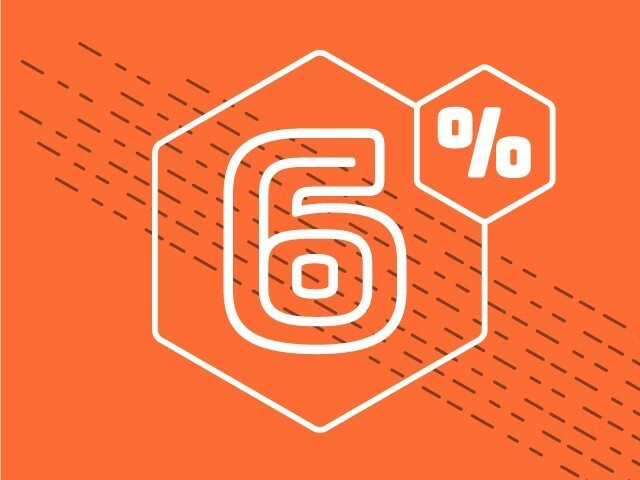 Today, QBP gives 6% of our profits to help build healthy, sustainable bike communities. 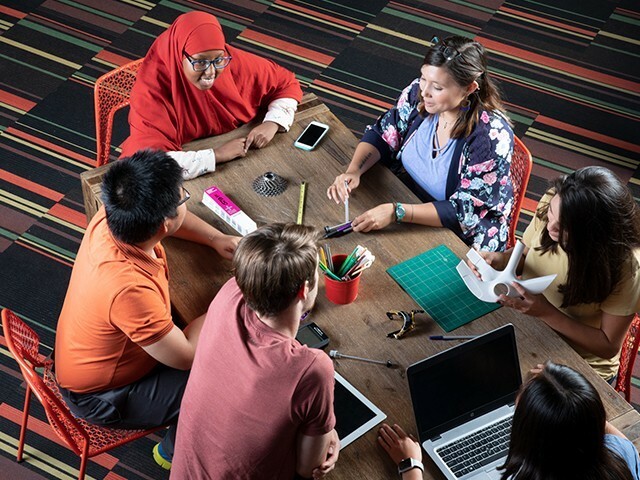 We partner with organizations, companies, governments, and retailers who are as passionate as we are about creating positive change in our world. The bicycle has the power to save the world. This isn’t just hyperbole. For most issues we face as a society the bicycle can help solve it. Childhood obesity? Get on a bike. Healthcare costs ballooning? Encourage employees to ride their bike to work. Is your town economically depressed but seated in a picturesque location? Embrace bike infrastructure for increased tourism. The question I can’t answer is: why not bike? How do politics and biking overlap? Why get involved? For a long time people that have used the bike as their main source of transportation have been considered crazy. Why don’t you just drive a car like everyone else? Unfortunately, it’s still a predominant attitude of many elected officials. It’s our job as bicycle advocates to convince politicians that putting money into bike projects is the financially responsible thing to do and that infrastructure that is designed with cyclists in mind is to the benefit of everyone. 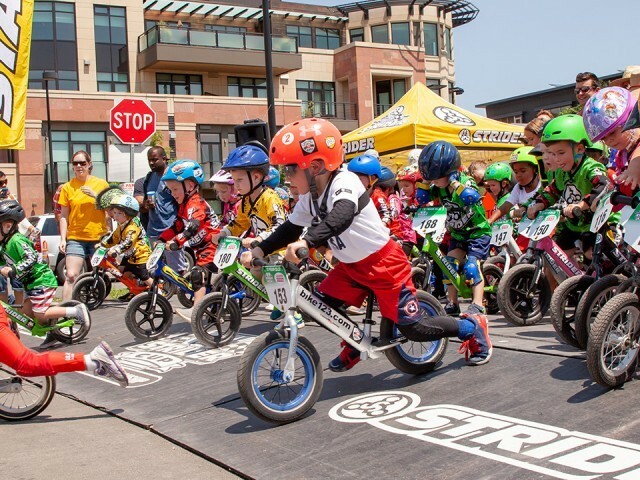 Bikes are more than just something for kids to play with. They’re a viable solution to many of the transportation, environmental, and health issues we face as a society. While things are moving in the right direction—as mayor after mayor competes to create the most bike-friendly town in the US, and more money is approved for bike/pedestrian funding in local elections across the US than ever before—there is still a long way to go. Never underestimate the power a bicycle retailer has as a small business owner when it comes to talking to city council members, elected state officials, and Congress. They need to hear from you. In 1998, QBP hires the bike industry’s first full-time Bicycle Advocate, Gary Sjoquist. Under his guidance, QBP’s advocacy efforts become more targeted and have a greater impact on our employees, communities, and the industry. 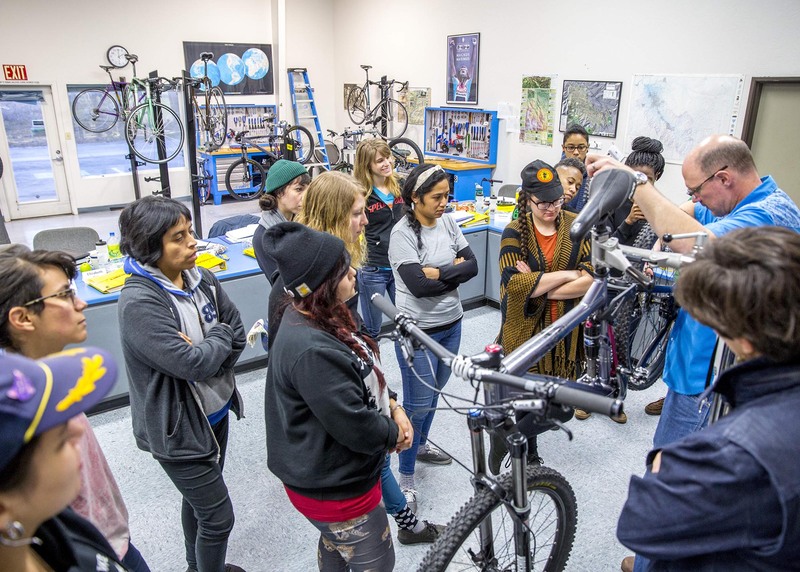 In 2014, QBP creates a Women’s Bike Mechanic Scholarship, which covers lodging and tuition at UBI’s two-week Professional Shop Repair and Operations class. Upon completion of the course, recipients also receive a stipend to help defray personal expenses. Under Gary Sjoquist’s guidance, QBP launches an official Advocacy program in 2006, pledging to donate 6% of after tax profits to fund it. 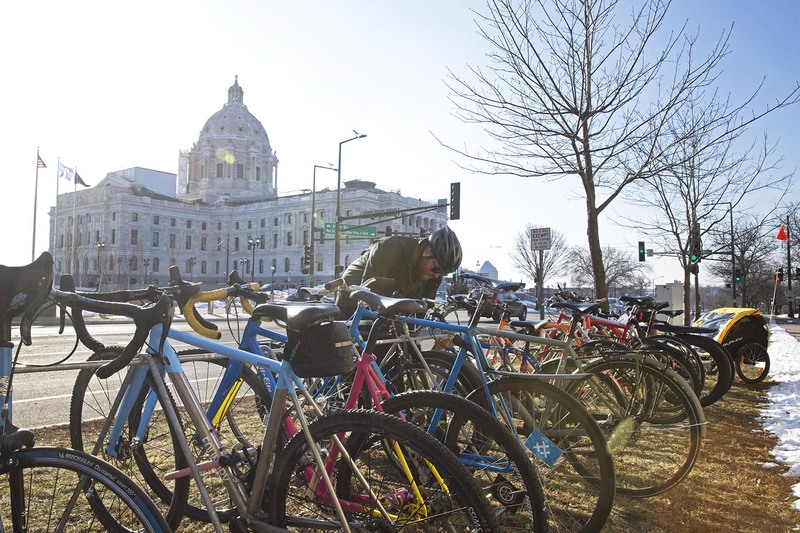 Each year, QBP employees spend time lobbying their legislators at the Minnesota Bike Summit. These efforts shine a light on legislation that involves better bike infrastructure, improved bike laws, and safe routes to schools, just to name a few. What are some national organizations we’ve been a part of and what do they do? In 2000, our Director of Advocacy, Gary Sjoquist, realized that the industry needed to unite to fight for resources, access, and safer bike laws so we helped create Bikes Belong, now called PeopleforBikes, and have been members ever since. We have been long time supporters and allies with the International Mountain Bicycling Association. We support and attend the National Bicycle Summit put on by the League of American Bicyclists. 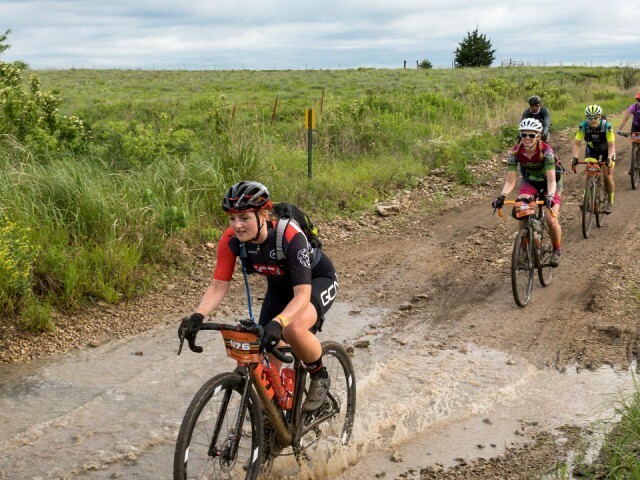 More recently we’ve fallen in love with National Interscholastic Cycling Association (NICA). 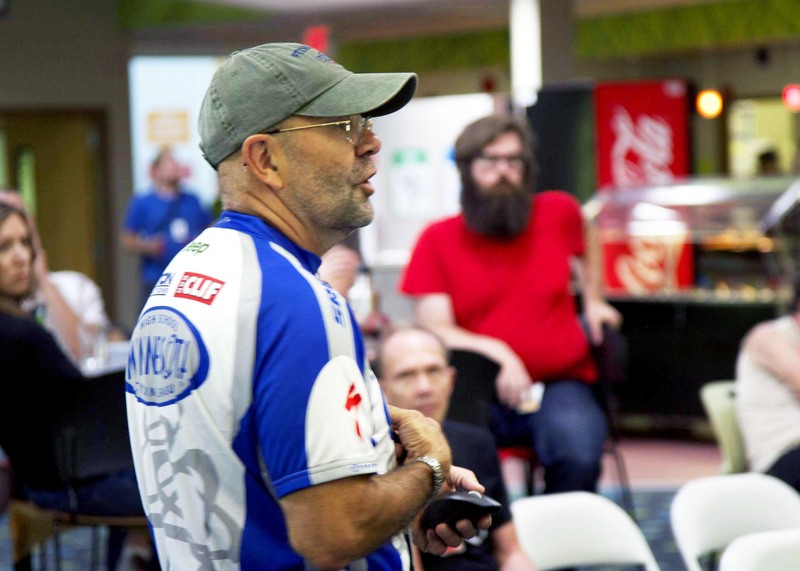 Our COO, Jerry Pomije, is even joined the board of directors and is now the Chairman of the Board after he saw firsthand how the MN High School Cycling League positively affected his son. We see how NICA fuels the passion for cycling in high school age kids and converts them and their families into customers for our specialty retailers. Where are QBP’s current advocacy efforts located and why? With QBP adding 3 new distribution centers in the last 5 years we’ve been focusing most of our non-national advocacy dollars on our home states and particularly in the areas where our employees live. 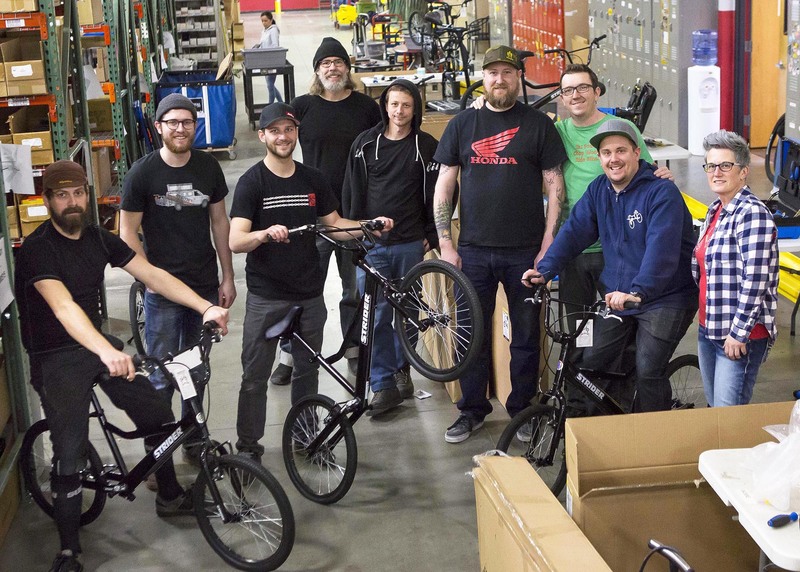 It’s very important to us as a company to promote biking to all of our employees and to help make our distribution centers healthy and sustainable bike communities. We also focus on creating and supporting the NICA leagues as well as state-wide and regional advocacy groups in our home states. What does the future of QBP’s advocacy look like to you? We are going to put more focus on engaging our dealers and suppliers with getting butts on bikes. In the past, we’ve been very effective as an individual business in affecting change but we aren’t using our full potential. When we work together with our business partners we become far more powerful. One really fun thing we did last year was to donate $100,000 to the soon to be built Trailhead at Theo Wirth Park in Minneapolis. Our donation made a significant dent in what is needed to complete 4.5 miles of “learn-to-ride” mountain bike trails that will be used by the local Trips for Kids chapter to instill the love of mountain biking with local youth. The trails are located near QBP and a very short distance away from 10 local schools as well as downtown Minneapolis. There will also be a balance bike skills area for the toddlers and kids with balance issues. In addition to every day riding these will also be event trails for NICA races, fat bike races in the winter, and there’s potential for a dedicated cyclocross course. This will be an incredible asset for the community and for the families of QBP-ers. 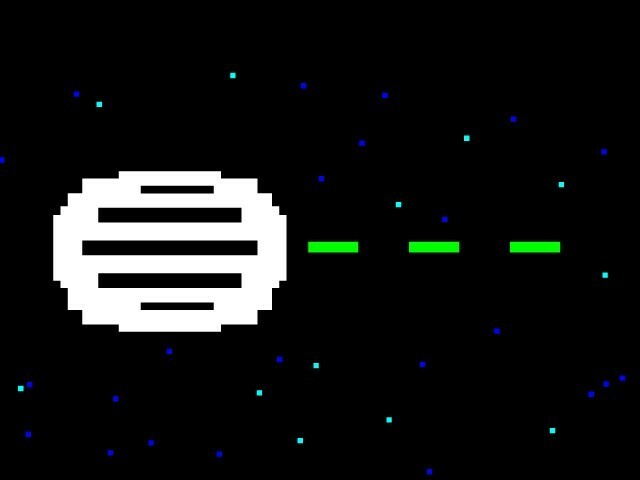 I’d love to do more projects like this in the future. We will continue to work with our supplier partners on the QBP Women’s Bike Mechanic Scholarship program, which supports talented women in the industry through covering the cost of bike mechanic and bike shop business courses. Women bike, they’re dedicated lifelong cyclists but as an industry we’ve not always been very welcoming to women or people of color for that matter. Having more women working in shops is necessary for increasing and retaining women in cycling. I think there is a lot of value for us to focus on every stage of childhood and support bike organizations and types of riding that keep kids engaged on bikes from the very young Strider-type balance bikes all the way through NICA in high school so that there is never a break from the bicycle and that bikes are forever a part of their life. The Theo Wirth Trailhead is a good example of built infrastructure that supports this idea.